Keynote Speaker confirmed : Adam Jacobs, co-founder and Managing Director of The Iconic. 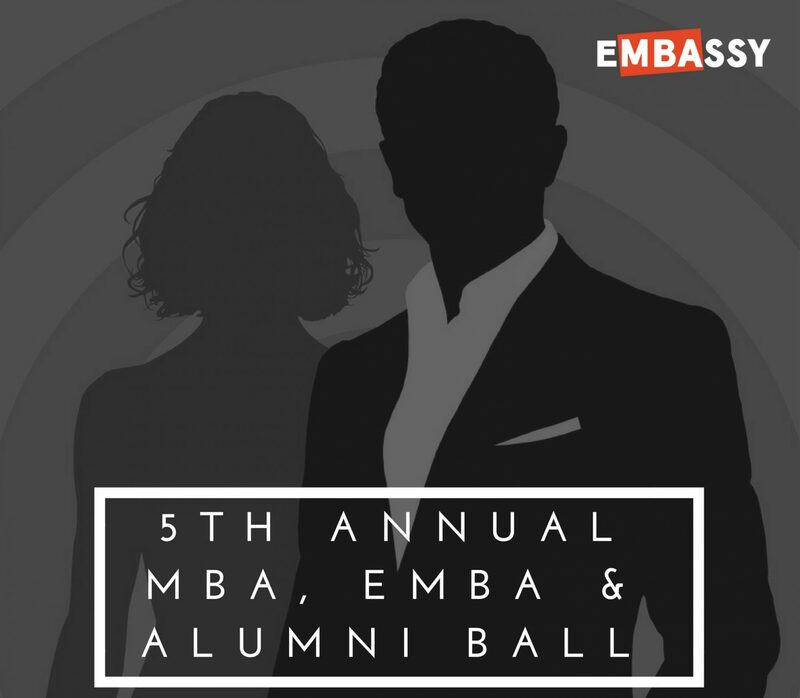 eMBAssy cordially invites all MBAs, EMBAs, Alumni, Faculty and their partners to the 5th Annual eMBAssy Ball. Join us for an unforgettable night of entertainment, awards and reconnecting. Tickets include, unlimited drinks, a 3-course meal, entertainment and awards. Early-Bird $129 pp sold out!